Our current membership of ten men and women from various parts of Belfast meet on the first Wednesday of each month. We are planning a number of fund raising and service projects throughout the year. Learn more about some of our current activities by visiting the Club Projects page. We are first and foremost a service organization, but always manage to enjoy ourselves while serving others. If you are a service-minded individual interested in improving the community in which you live, why not consider joining us? To be a Lion is to become an active volunteer, a member of a respected international organization, a leader in your community and a friend to people in need. 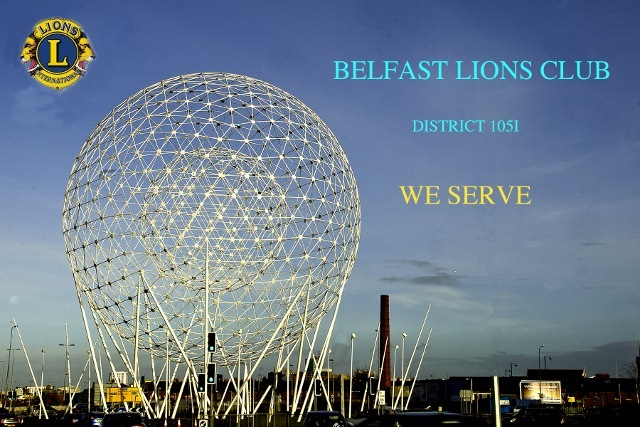 Find out more about becoming a Lion by talking with any Belfast Lion. Further information may be found on our Contact Us page.